Automaker rides demand for SUVs to 16.9% increase. 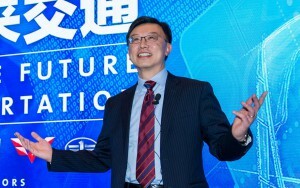 GM Executive Vice President and GM China President Matt Tsien said GM was selling SUVs and MPVs in big numbers in China. General Motors sales skidded in the U.S. in May, but continued to climb in the critical Chinese market. Despite the slower than expected growth of the Chinese economy, GM reported its joint ventures increased 16.9% with the delivery of 295,282 vehicles across China. 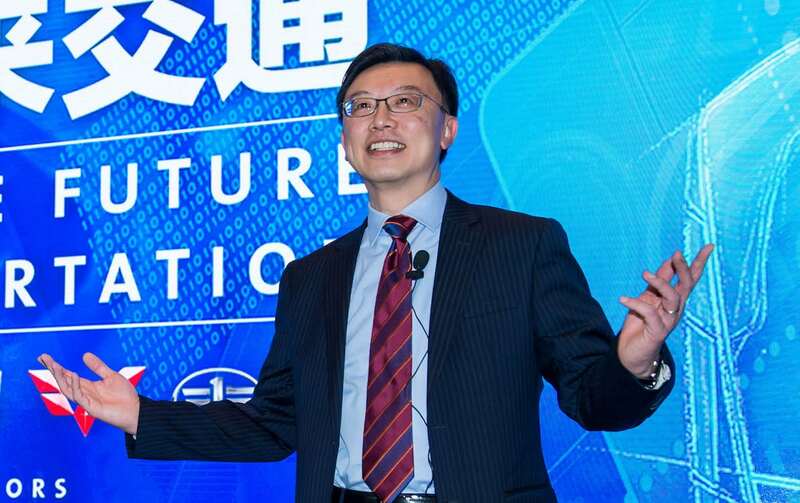 The Buick, Cadillac and Baojun brands and SUV lineup reached all-time highs for deliveries as well in May, according to GM China president Matt Tsien. Cadillac deliveries in May rose 30% from a year earlier to 8,568 units. Demand for both the XTS and ATS-L luxury sedans topped 2,400 units. The XT5 luxury crossover posted deliveries of 1,449 units in its first full month on the market. Buick deliveries were up 61% year over year to 100,864 units. Demand for the Excelle family nearly doubled from the previous May to 47,332 units. The brand also saw growth in demand for its SUVs and MPVs, which increased by 24% from a year earlier. Baojun delivered 43,515 vehicles in China last month, a gain of 80% year over year. The increased was once again led by the popular Baojun 730 MPV and Baojun 560 SUV. Chevrolet sales, however, dropped 24% year over year in May. Deliveries of its new flagship sedan, the Malibu XL, increased 37% from the previous month. It will be joined in the Chevrolet lineup by additional models within the next few months. Wuling deliveries topped 104,170 units, a modest 5% decline from the previous May, despite continued weak demand in the mini-commercial vehicle segment. In the first five months of 2016, GM and its joint ventures’ deliveries increased 4.3% year over year to another record high for the period of 1,536,913 units. This entry was posted on Friday, June 3rd, 2016 at and is filed under Automobiles. You can follow any responses to this entry through the RSS 2.0 feed. Both comments and pings are currently closed.